I can�t reset my password because I can't access the email or mobile phone number on my account. share Share article Here are some things you can try to get back into your account so you can reset your password.... I created this trick to get the fb password of your Friend if he/she is in front of you. If you want to find out your friend�s or anybody else�s Facebook ID number then you can simply go to their Facebook profile page and follow the steps mentioned above.) 2. By viewing your profile picture. Click on the profile picture; Now look at the address bar you can see your Facebook ID at far end. The last set of numbers on your address bar is your Facebook ID. ( Note: You can use this... hack facebook 5 years * Considered a military alliance threat by NATO, Anonymous has successfully hacked various countries� websites, including: Turkey, Iran, Chili, Libya, Columbia and Egypt. The last action taken by Facebook will be to direct a Password reset email to the new email address entered by you above from where you can reset the password and will gain complete access to your friend�s Facebook account. how to find my serps 18/02/2014�� The man usually makes the first move. Even if she�s interested in you, the most she�s likely to do is to stand near you or make eye contact a couple times to encourage you to approach her. The last action taken by Facebook will be to direct a Password reset email to the new email address entered by you above from where you can reset the password and will gain complete access to your friend�s Facebook account. how to know if pristiq is not working If you have forgotten your password then there are many ways to recover Facebook accounts such as via phone, email, with the help of friends and security questions. To delete your facebook account firstly you have to reset facebook account and then do delete your account. I can�t reset my password because I can't access the email or mobile phone number on my account. share Share article Here are some things you can try to get back into your account so you can reset your password. These criteria seem impossible to be met, If some busybody wanting to discover the Facebook password of a friend from high school, but in a scenario where a brother shares the computer with her sister, or that such a friend from high school access Facebook from a LAN House, or even college school, in such cases the criteria become feasible. 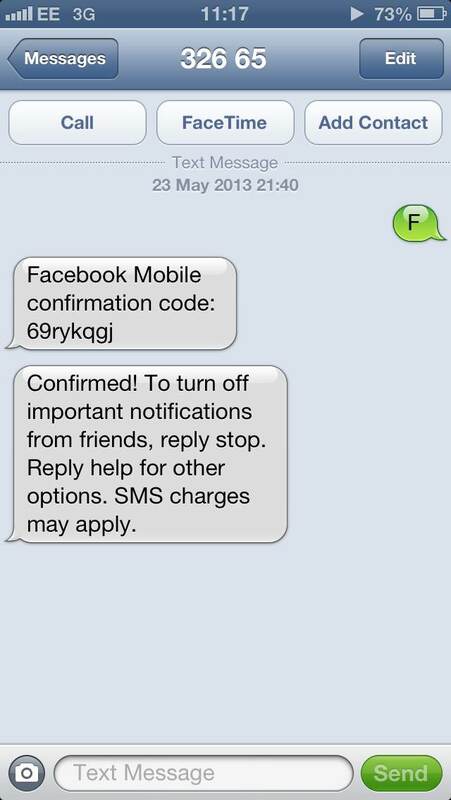 I created this trick to get the fb password of your Friend if he/she is in front of you.